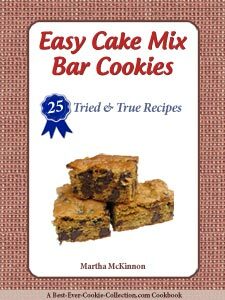 This is one easy bar cookie recipe that you will quickly fall in love with! 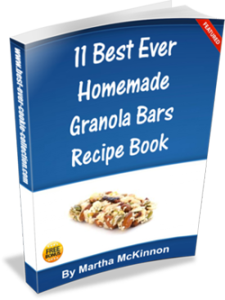 It's fun and easy to make because it contains ingredients we all enjoy: caramel, white and chocolate chips, and everyone's favorite Heath candy bar. But the best part for you home bakers is that it all starts with a yellow cake mix, so there is very little measuring and mixing! 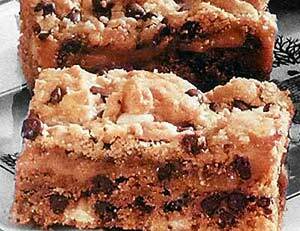 The yummy bars will dress up any dessert table, holiday pot luck or school bake sale. Whip up a batch today and everyone will be begging you for the recipe. They're especially good when served still warm from the oven and many people like to eat them when they are chilled. Preheat oven to 350F degrees. Lightly grease a 13x9-inch baking pan and set aside. In a large saucepan over medium-low heat, stir together the butter, caramels and sweetened condensed milk until smooth. Remove from heat and allow to cool. 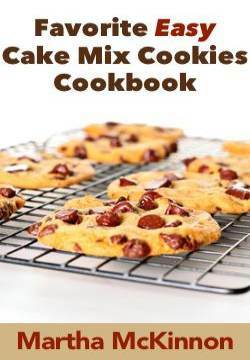 In a large mixing bowl with an electric mixer on medium speed, beat the cake mix, oil and eggs until combined. Stir in the chocolate and white chips and chopped Heath bar. Dough should stiffen. Spread about 3/4 of the dough into the prepared pan. Bake for 15 minutes then set on wire rack to cool for 10 minutes. Pour caramel mixture over the crust. Using rounded spoonfuls, drop remaining dough over caramel layer. Return pan to oven and bake for 25 to 30 more minutes, or until edges are golden. Cool pan on wire rack for 10 minutes then separate the bars from the pan by running a knife around outer edges. Allow to cool an additional 40 minutes longer then cover and refrigerate pan for at least one hour. Cut squares into desired size and shape. This recipe makes one 13x9-inch pan of Chocolate Toffee Squares.